Gamescom 2015 – Lúcio confirmed with 2 new maps! 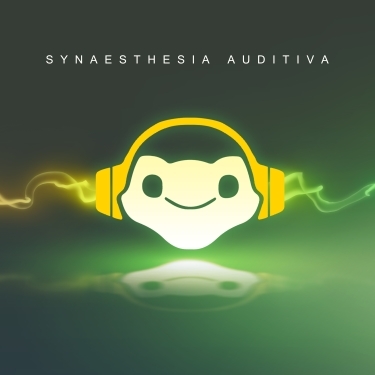 It’s thanks to Judgehype that we learned that Lúcio will be the new Hero for Overwatch, and with him 2 new map should arrive. The first one Volskaya Industries, seems to be related to a tweet from yesterday, and the other one Numbani was recently teased through a “sponsored ad“. Don’t forget to follow our reporter Arthur for more information about Blizzard updates! 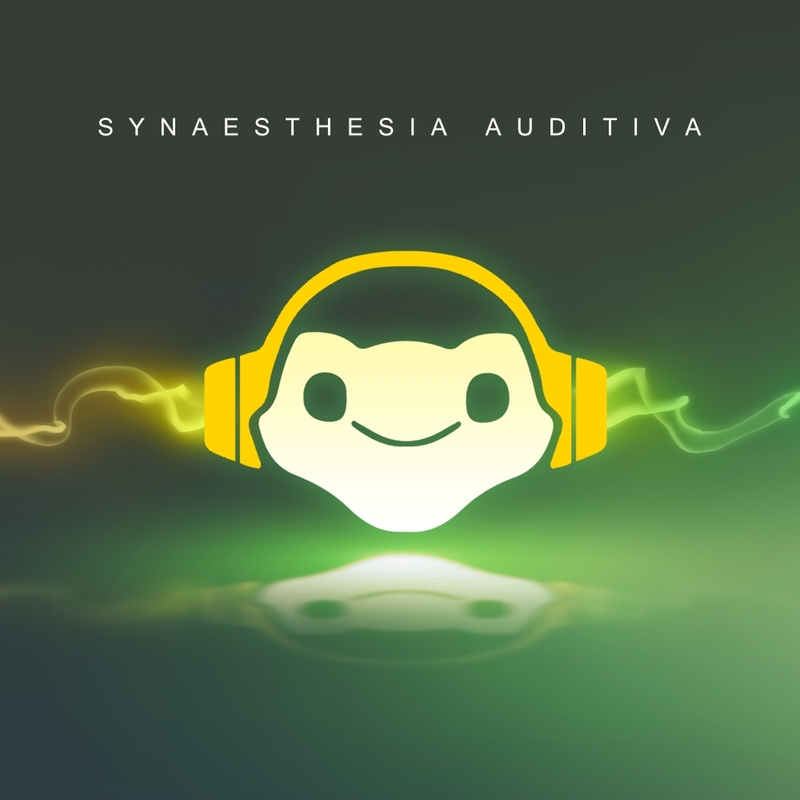 Lúcio, a new musical hero for Overwatch? A sign of Lúcio during the Overwatch cinematic trailer? It’s seems that maybe a new Hero will be revealed at Gamescom 2015 with maybe the new Numbani map. An article from Atlas News (the NBC, CNN from the Overwatch universe if you like). This new hero would be Brazilian and would be named Lúcio, his main talent? He’s a musician, maybe he will use a dubstep gun to vainquish his foes? Lúcio, an acclaimed musical artist who’s built his career doing live shows, has already become something of a national icon in his home country of Brazil. Now he’s poised to win an international following with his Synaesthesia world tour. If you haven’t listened to them yet, have no fear: we’ve linked both songs below. The Synaesthesia world tour begins next Wednesday in Cologne, Germany. 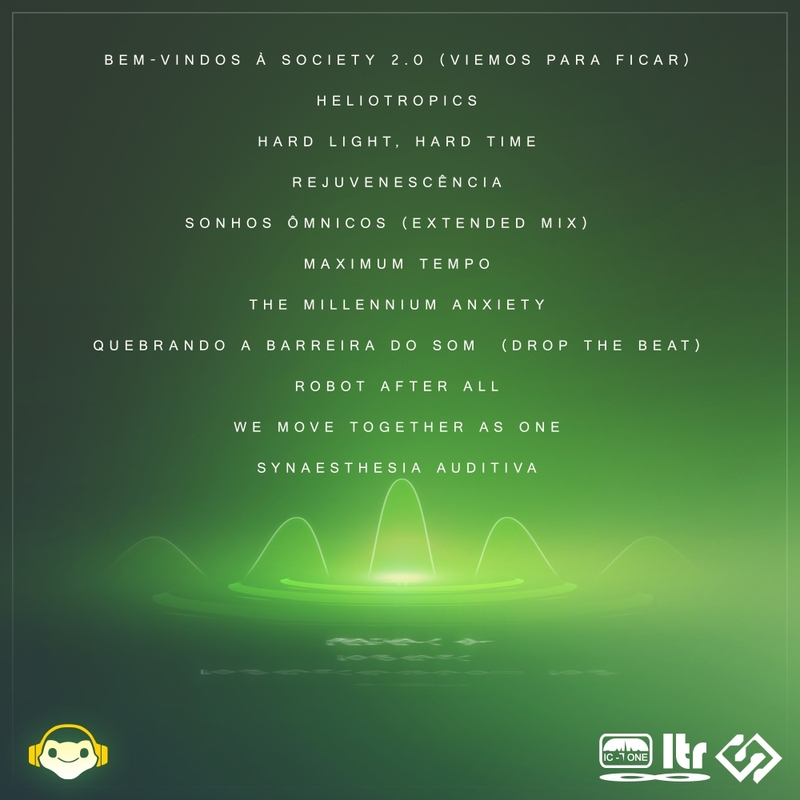 The opening show has already sold out, but Lúcio has said that a holostream service will be offered to simulate the experience for viewers at home. In a recent tweet, the official Overwatch Twitter account has published a promotion to a place called Numbani, the City of Harmony. Through this tweet we can maybe think of this as new teasing for a map that will be revealed at Gamescom 2015 (just like for the Gibraltar map teased before PAX East 2015). Now the name of the city could sound familiar for Overwatch lore fans (yes there is lore in this game *look at Heroes of the Storm*), although it’s not the same city, a similar one has been already mentioned in one of Overwatch character, Zenyatta. Indeed, the omnic monk is from the Shambali Monastery, in Nepal’s mountains. Now if you observe carefully, you can clearly see two Omnics (the term used for A.Is in Overwatch universe), dancing in front of a city made of skyscrapers surrounded by trees endemic to the African savanna. Does the resonance of the city’s name is the same for all places where the Omnics are? This is a question that we might have an answer soon enough. Cosplayers and artists from all around the world, this is a message for all of you. You can now have access to every details for each Overwatch Heroes. Blizzard put to disposal an online PDF that allows you to have every details from every angle and with information such as te hexadecimal color codes to stick perfectly to the original ingame models. In order to download those PDF, all you have to do is to go to the Blizzard Press Center website and select “Misc“. Update (April 24): Votation has closed. The winners will be announced on Monday, April 27 at the webbyawards.com website. To mark the 19th Webby Awards, a ceremony that rewards the best videos, films and websites that will take place soon, Overwatch has been nominated in the category of best Online Film & Video: Best Editing. The votes will stop on Friday, April 24, by the time share this information to all your friends and Blizzard fans and vote for the team behind the cinematics of Overwatch be rewarded! To do so, visit the Online Film & Video section: Best Editing, register and vote! Currently the cinematics has 32% of the votes, which puts it to the 2nd position. Show the power of the community! And you, did you enjoy the cinematic? Blizzard just announced the dates for Blizzcon 2015, as always it will be at the Anaheim Convention Center on Friday, November 6 and Saturday, November 7, 2015. Don’t miss the schedule for the tickets! You’ve been summoned to Southern California for BlizzCon 2015! Blizzard’s ninth epic gaming convention and community celebration is returning to the Anaheim Convention Center on Friday, November 6 and Saturday, November 7, 2015. Form a party with your fellow members of the Blizzard community and get ready for two days of in-depth discussion panels with our developers, hands-on play time with the latest Blizzard games, and intense eSports tournaments featuring top pro gamers from around the world. In addition, we’re once again planning a special pre-BlizzCon Benefit Dinner the evening of Thursday, November 5 in support of Children’s Hospital of Orange County (CHOC), where guests will have a chance to meet and chat with developers, artists, community team representatives, and others from Blizzard. Attendance to this special event will be limited, and we’ll have more information on ticket pricing and availability at a later date. If you can’t make it to the show in person, you’ll be able to watch from home with the BlizzCon Virtual Ticket, offering comprehensive live coverage of the event via a multichannel Internet stream. Further details on the Virtual Ticket, including pricing, availability, and programming information, will be announced at a later date. IRVINE, Calif. – March 12, 2015 – Get ready for two days of nonstop Blizzard gaming with a few thousand of your closest friends. Blizzard Entertainment today announced that its ninth BlizzCon® will be turning the Anaheim Convention Center into community central for all Blizzard games on Friday, November 6 and Saturday, November 7, with tickets going on sale in two batches on April 15 and April 18. Tickets to attend BlizzCon 2015 will be priced at $199 USD (plus applicable taxes and fees) each and will be available for purchase from the online event ticketing service Eventbrite via their website (www.blizzcon2015.eventbrite.com) in two separate batches. The first batch goes on sale at 7 p.m. Pacific time on Wednesday, April 15, and the second batch goes on sale at 10 a.m. Pacific time on Saturday, April 18. An exclusive pre-BlizzCon dinner to benefit Children’s Hospital of Orange County (CHOC) will also be held the evening of Thursday, November 5, giving attendees the chance to eat, drink, and be merry alongside Blizzard developers, artists, and community representatives while supporting a great cause. Further details on the BlizzCon Benefit Dinner, including ticket pricing and availability, will be announced at a later date. Anyone looking to enjoy BlizzCon from the comfort of their own home will once again have the option to order a BlizzCon Virtual Ticket, offering comprehensive live coverage of the event via a multichannel online stream. Further details on the Virtual Ticket, including pricing, availability, and programming information, will be announced at a later date. For more information on BlizzCon 2015, visit the official website (www.blizzcon.com). Additional details will be posted as the event draws near. Those interested in attending the show in person can make advance hotel reservations now and receive special BlizzCon rates by booking through the BlizzCon hotel website. Blizzard Entertainment is currently hiring for numerous open positions. More information on available career opportunities can be found at www.blizzard.com/jobs. What if Overwatch change its name? This is the latest rumor about Overwatch. Last April, Blizzard registered the Overwatch trademark, but in September 2013 it was similarly approached by Innovis Labs. This Overwatch is a mobile application that paintball and laser-tag game players can use to track down their teammates and opponents through GPS Radar and communicate with them. For the time being, both trademark are suspended by the USTPO so the only solution would be to Blizzard to use some of Gallywix money in order to convince Innovis Labs. to change the name of their game, or to change it just like they did for Heroes of the Storm. Is this Overwatch will force Blizzard to rename its future FPS? Reaper is a powerful, short range ambusher with a pair of shotguns. Use Wraith Form’s invulnerability to move in for a kill or to escape afterward. Ambush the enemy team with Death Blossom to turn the tide of battle. Reinhardt is a durable tank, using his Barrier Field to provide cover for teammates. The Rocket Hammer swings through all enemies in front of Reinhardt. Use Fire Strike to damage enemies at range. The Official website for Overwatch is available now and subscribe for the Beta! With today’s announcement it was only a matter of minutes before Blizzard launched the official website for Overwatch and even less for us to work on a new domain for the game! While the team is working hard on the new website, we suggest you to watch (again?) the cinematic trailer for the new franchise!